No, seriously. Play it!! I had the absolute pleasure of capturing some stunning images for Chris Bouchard, owner of Bouchard Sound Services during the Spire & Ice event at Spire 29 in Gorham, Maine. 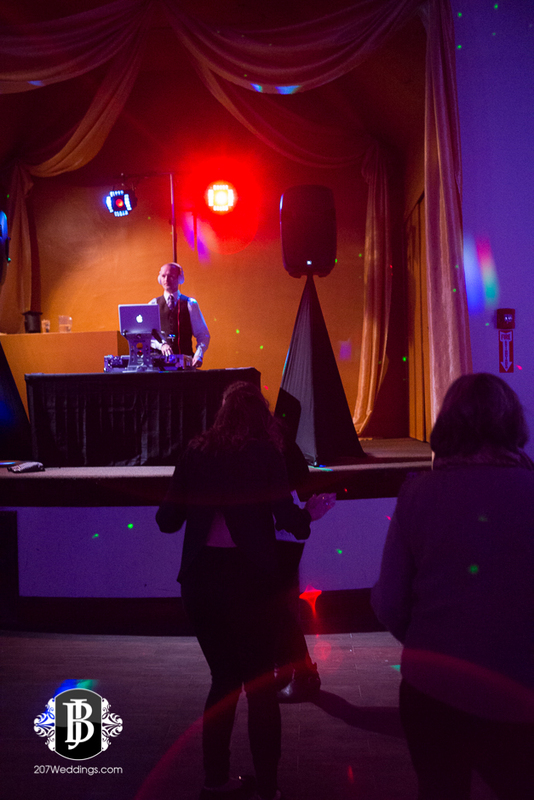 Man, even though I was working, I couldn't help but get down with my bad self on the dance floor with everyone else! Great song selections, amazing uplighting and light show...I've worked with Mr. Bouchard in the past with wedding work, and he was, yet again, on POINT! Check out some of the awesome images I captured that he will be using for his website and Social Media, and definitely be sure to check out his site! 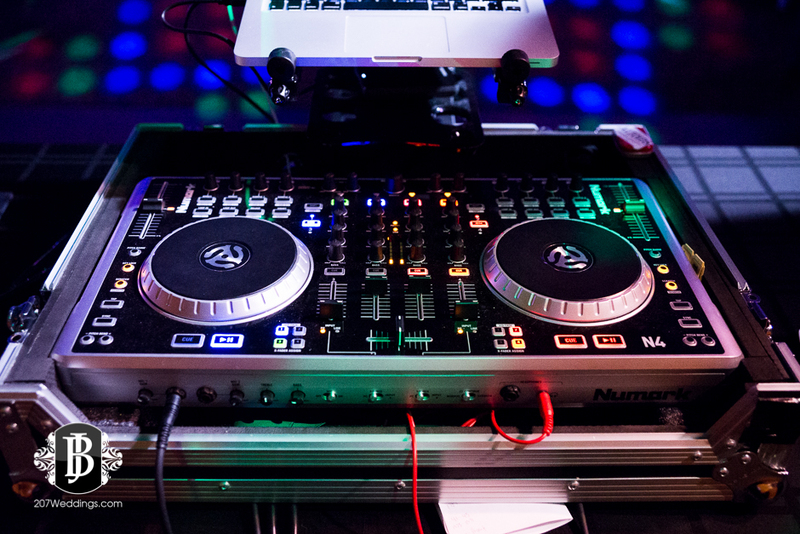 Not only is Chris a beats master on the stage and venue lighting guru, but he is also the most professional, and organized DJ I have ever had the pleasure of working with! 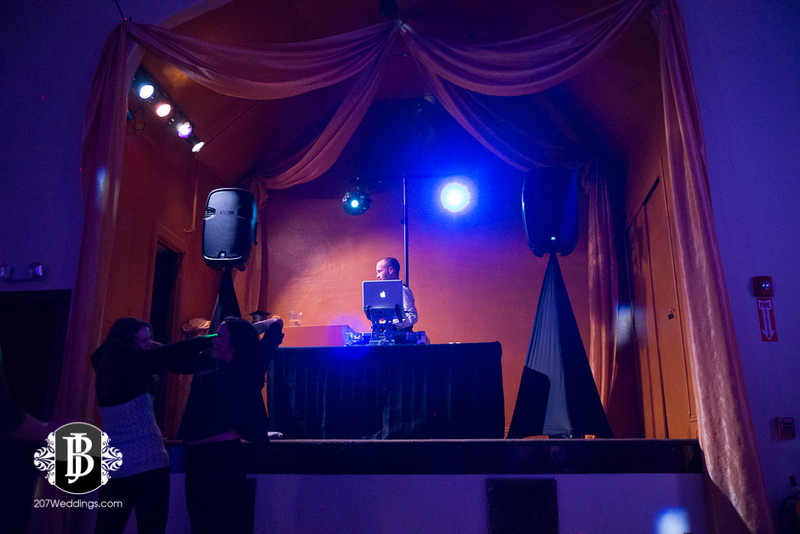 I highly recommend his outstanding services to anyone looking for DJ and uplighting for any event! If you like these images, and want something like these to remember your own special event, I'd love to chat! 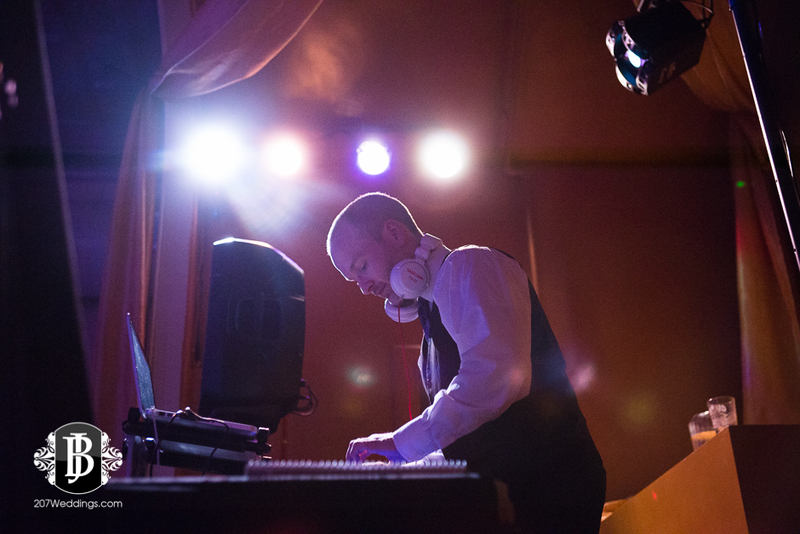 You can reach me directly at 207-808-2151 or weddings@207weddings.com!